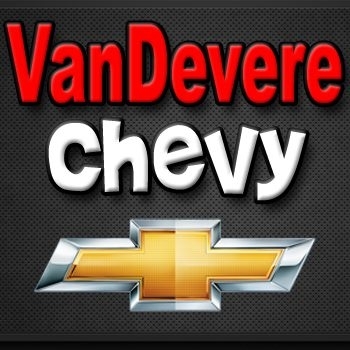 VanDevere Chevrolet is a Chevrolet dealership located at 1490 V Odom Boulevard. You can find GM parts, Chevy repair services, and new and used vehicles at this Akron Chevrolet dealer, serving drivers throughout Medina, Canton and Cleveland as well. VanDevere Chevrolet is the Akron area&apos;s premier Chevy dealership with over 1200 vehicles in stock. Every vehicle at The VanDevere Bunch comes with The VanDevere Advantage, including Free Car Washes For Life. Stop in or give us a call today!